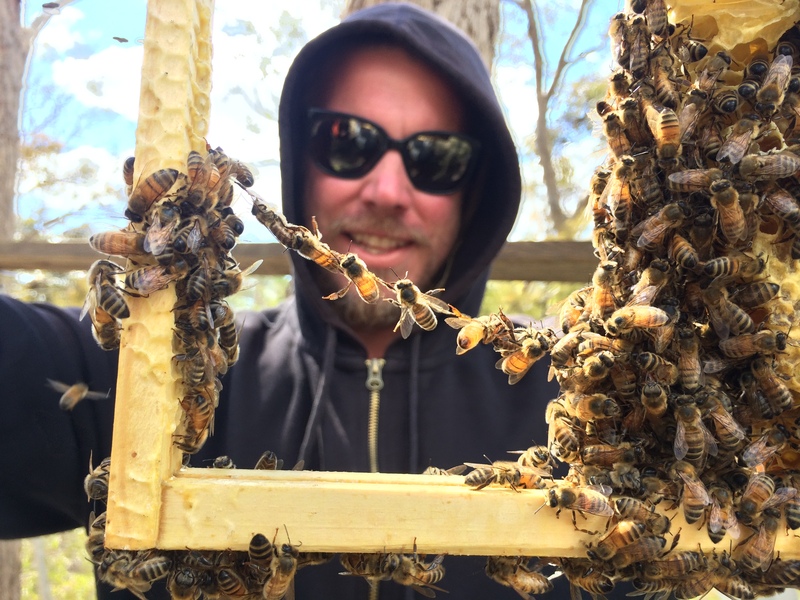 Castlemaine Bee Sanctuary is simply an attempt to make the world a better place. 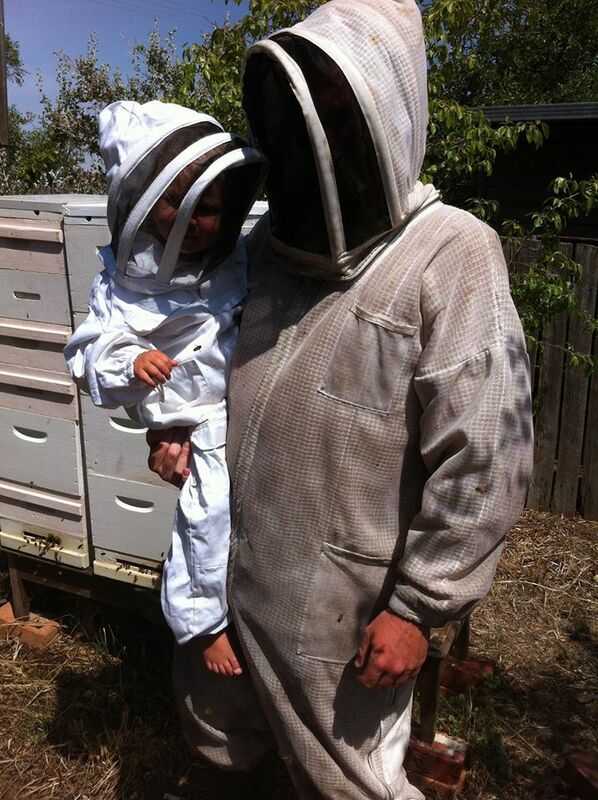 I have two young daughters and all that I do is with them inheriting a happy and healthy world in mind. It’s a work in progress and we’re on a long path of learning; we’re trying to decide which way to go by following heads and hearts in generally equal measures. 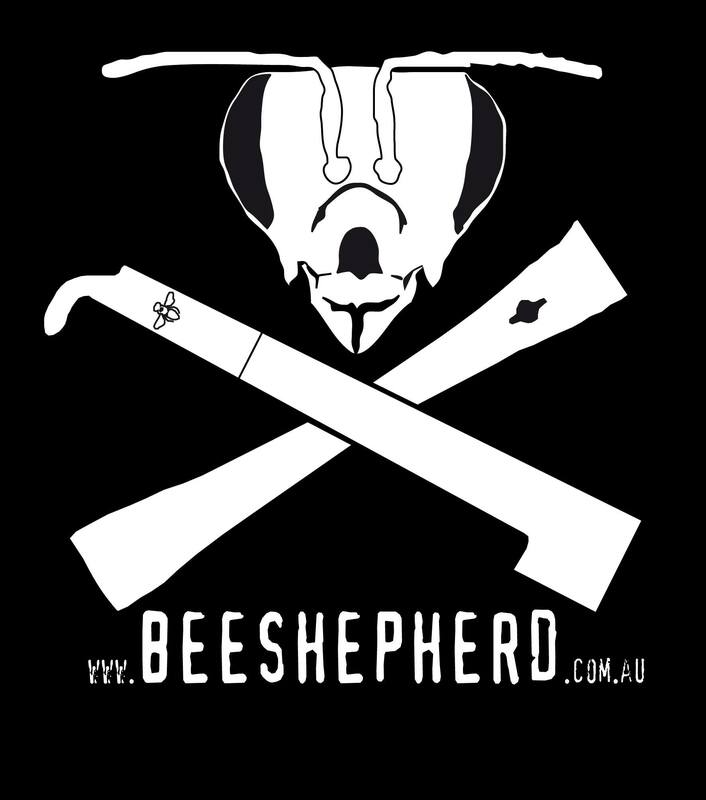 Our family and our bees are based in a small country town called Castlemaine in the Goldfields region of Central Victoria, Australia about 120 kilometres northwest by road from Melbourne and about 40 kilometres from the major provincial centre of Bendigo. 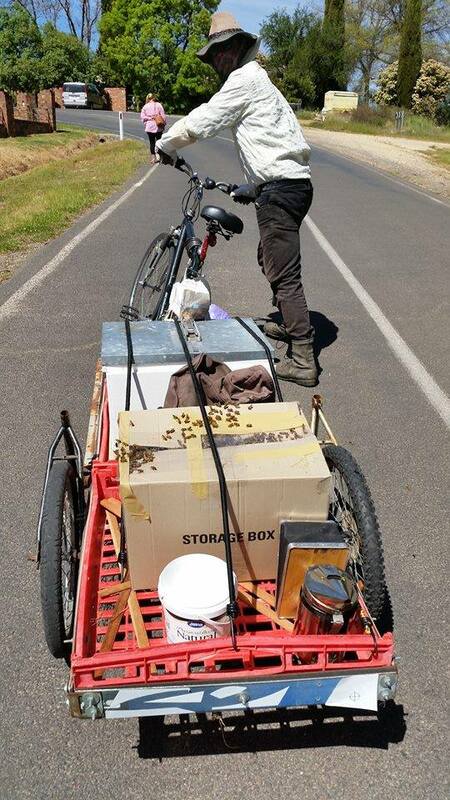 About 10,000 people live around here and the town has a rich and long history especially with beekeeping. We feel happy and honoured to be continuing this history and taking it into the next era. 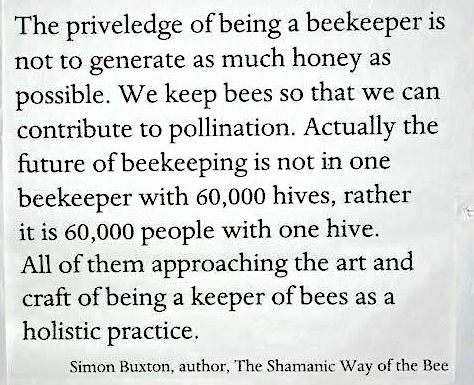 Permaculture is a huge influencing factor; we try to incorporate its principles into everything we do.